Cell phone frequencies are the frequency ranges within the Ultra High Frequency (UHF) band that are designated for cell phone use. Bluetooth devices, wireless networks, and television signals also use this frequency band. Although cellular phone systems divide cities and geographic areas into smaller cells of coverage, it allows for a fair amount of frequency reuse across the network. This ultimlately permits significantly more cell phone users to talk simultaneously on a network. 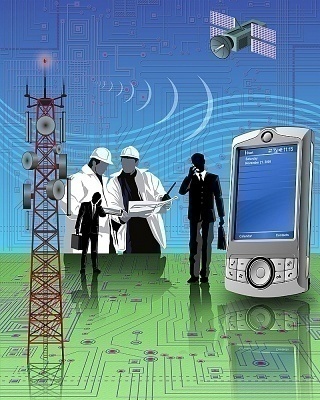 How Are Cell Phone Networks Designed? Typically, a cell phone service provider is assigned up to 832 frequencies to use in a medium to large city. The carrier then divides the city into sub-cells that are normally 10 square miles and are covered by a low power base station, which is located in order to cover the entire cell. When cell users make a phone call within a cell on the network, they are assigned a duplex channel which permits two people to talk and listen simultaneously. On analog cell networks, this limits the number of users who can talk simultaneously to 56. With digital broadcast signals, three times as many people can talk at the same time (2G through 4G) making significantly more channels available for each digital cell. When calls are made from a cell network to a land-line, the call is switched to the land-based phone system through the given carrier’s Mobile Telephone Switching Office (MTSO). What Are Cell Phone Codes Used For? There are several cell phone codes that are used for different reasons on a cellular network. The Electronic Serial Number (ESN) is programmed into the phone when it is first produced and consists of a 32-bit number. The System Identification Code (SID) is FCC assigned, and is a unique five digit number. The Mobile Identification Number (MIN) is a 10-digit number that is derived from the cellular phone number. The MIN and SID numbers are set in the phone when a cellular carrier activates the phone and service plan. When a phone is first turned on, it searches for SIDs in range of one of the control channel frequencies and will transmit a registration request for the network once a SID is found. 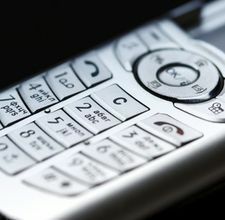 The phone will default to connecting to SIDs associated with the phone’s calling plan before connecting to one of another company. Once your phone registers with the network, the MTSO stores the cell location of your phone so that it can assign frequencies/channels and route calls to and from your phone. What Are the GSM Cellular Fequency Bands? 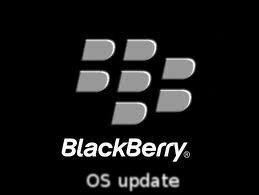 The GSM mobile phone standard is implemented world-wide. There are a total of 14 GSM fequency bands that contain both pre-set and dynamic channel allocations. The frequency ranges for each GSM Frequency band are different, with frequencies ranging from 380.2 to 1990 Mhz. 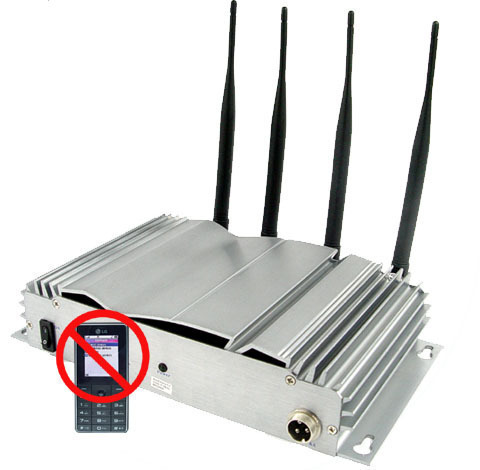 921 Mhz to 1710.1 Mhz fequencies are not assigned to GSM bands and are assigned to other tasks by the FCC. Each GSM frequency band also makes use of a separate uplink and downlink frequency range within each pre-designated band. The uplink and downlink ranges are distinguished from each other in order to help minimize potential interference. What is the frequency range used for cell phones control channels? Thanks for your reply. In 1800 Band source Frequency for Uplink starts from 1710MHZ to 1785 MHZ & for Downlink 1805MHZ to 1880MHZ respectively. Each carrier will be of 200KHZ which will be share as TDMA in both the bands. Suppose it is CDMA Technology it uses 1.23MHZ as a whole and usage of spectrum will be done completely. 316 queries in 0.335 seconds.